In 1912 Sir Ratan Tata (1871-1918) gave the University of London a generous donation of £1,400 per year for three years to fund research into poverty and inequality. The donation supported a proposal by Edward Urwick (1867-1945) Leonard Hobhouse (1864-1929), both professors at LSE, for a research foundation investigating the prevention and relief of destitution. The proposal suggested that investigation into the administration of relief and prevention of destitution “should not be confined to questions of private philanthropy, but should extend to legislative and administrative measures dealing with poverty, pauperism and the causes and effects thereof.” The research would be historical, statistical and international and include research, education and popularisation. A senior investigator supported by a research student and a secretary and typist would be based at LSE. 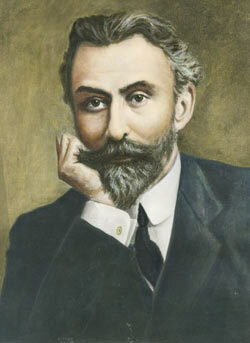 Sir Ratan Tata was the youngest son of Jamsetji Nusserwanji Tata (1839–1904) the founder of Tata Group and with his elder brother, Dorabji, had inherited a large fortune and part of which was devoted to philanthropic works, including founding the Indian Institute of Science in Bangalore. In 1912 LSE’s founders, Sidney and Beatrice Webb, met Sir Ratan Tata during a visit to India. 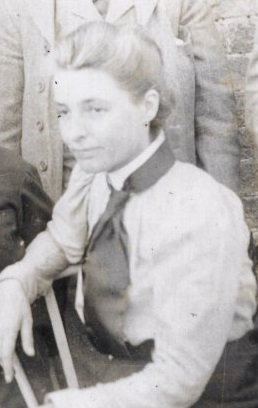 “Is so afraid of any intellectual development among the Indians because it finds that intellectual development always leads to a desire for self-government.” Beatrice Webb’s diary, 8-10 April 1912. Tata had approached the University of London and agreed to give £1,400 a year for 3 years. In 1913 R H Tawney (1880-1962), later Professor of Economic History, was appointed Director of the Ratan Tata Foundation and began an investigation into minimum standards of remuneration for workers. The work of the Foundation was interrupted by the First World War. In November 1914 Tawney volunteered for army service and John St George Heath (1882-1918), the Quaker warden of Toynbee Hall, was appointed as Director but war conditions made research difficult. Sir Ratan Tata died in St Ives in 1918 and was buried in the Parsi burial ground in Brookwood Cemetery. His trustees confirmed their continued support for the project and peacetime brought an increased demand for training and research into welfare work. In June 1919 the course was advertised as “designed to prepare students for any form of social work and in connection with it there are special departments under experienced tutors for training for welfare work in factories and for continuation school teaching” and by 1920 there were 80 students. The Department also signed an agreement with G Bell and Sons for the publication of The Social Service Library edited by Clement Attlee. 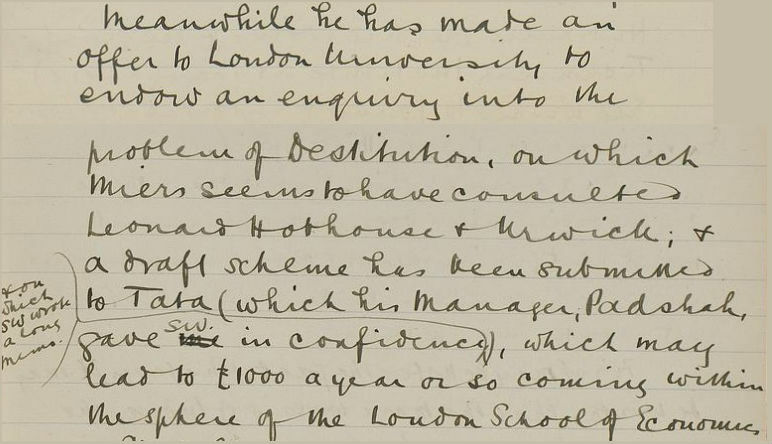 In 1921 and 1926 the Ratan Tata trustees confirmed funding for two further five year terms and suggested the department return to the direct management of LSE as the University of London lacked understanding of the department’s mission. They also stipulated that Ratan Tata funding focus on research. Today the relationship with the Ratan Tata Trust continues with the funding of Ratan Tata Fellowships.